The recent cyber-attack on their e-mail accounts has underscored the need for Members of Parliament to use proper passwords. The practice, popular among MPs, of using short, suggestive phrases has led to appalling breaches — not to be confused with appalling britches (also a problem), but never-you-mind. 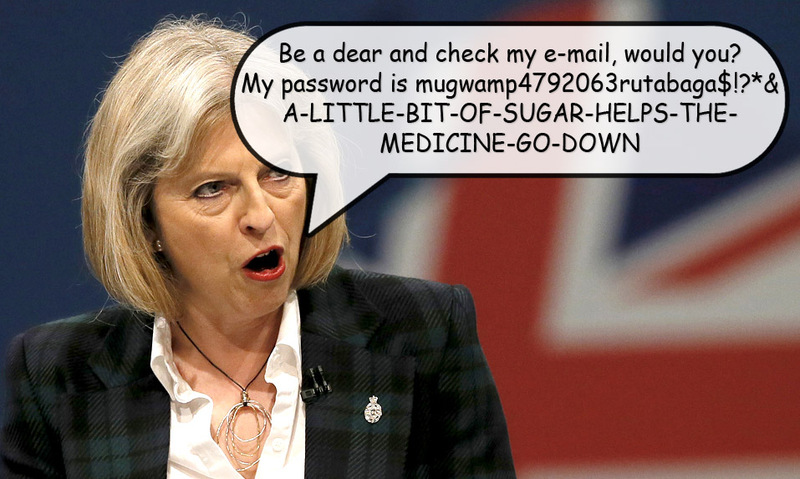 The simple fact is, passwords like “HungInHertfordshire”,”TorySlut”, “HotCladding”, and “Slave2May” are far too easy to guess, leading to massive insecurity. And believe you me, Mr and Mrs Britain, massive insecurity is something we don’t need more of down Westminster way. According to the Guardian, international trade secretary Liam Fox (whose e-mail password is “ChickenCoop”) told ITV News the attack was a “warning to everyone we need more security and better passwords. You wouldn’t leave your door open at night”. 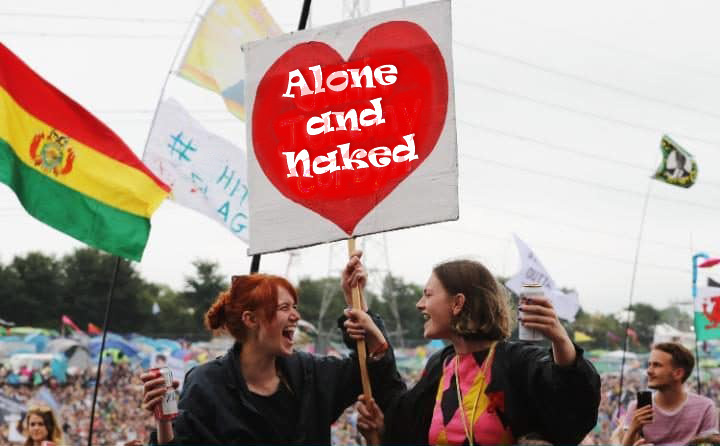 Labour leader Jeremy Corbyn (whose password is “AloneAndNaked”) was quizzed about the cyber-attack between sets at the Glastonbury Festival. Said Corbyn, “I think [this] indicates just how vulnerable we are to cyber-attacks and our cyber-security”. He proceeded to punctuate his remarks with a rousing rendition of “Blue Suede Shoes”, flanked by a blushing security guard. This post is a work of parody. The views expressed are those of the author, and do not represent any other person or organization.